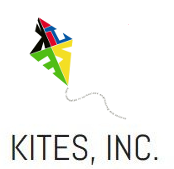 KITES, Inc. – Kids Interested In Technology, Engineering, and Science (KITES), Inc. is an educational non-profit organization devoted to promoting STEM education. If you're a student interested in learning more about science, technology, engineering, and math, click here to explore our collection of resources! 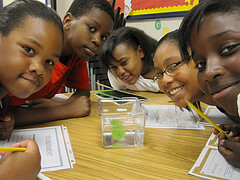 Click here for resources you can use at home to nurture your child's interest in science, technology, engineering, and math! 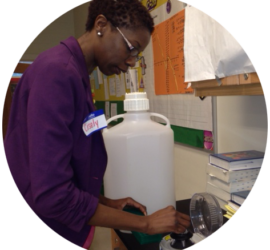 If you are looking for ways to add more STEM activities to your classroom, click here for our list of resources culled specifically for educators. Kids Interested in Technology, Engineering and Science (KITES) Inc, is an educational non-profit organization whose primary mission is to seek out underrepresented kids and expose them to the wonders and fascination of the sciences in order to ignite in them a life-long love of science, and by doing that, uncover the brilliance and potential that lies in every child. 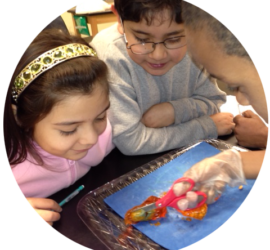 Founded in 2011 by Marlene Reynolds, KITES puts exciting STEM education in the hands of underrepresented children. 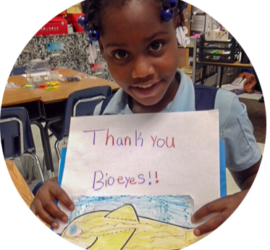 Our first program, Project BioEyes was presented at the A. W. “Tony” Matthews Boys and Girls Club in Mableton, GA. The camp was held for two sessions, from June 13-17 and from June 20-24. Since that initial project, KITES has held annual Science & Engineering Festivals with increasing outreach success. The eighth annual KITES Science & Engineering Festival will be held on March 29, 2019 at Scott Elementary School, G.A. Towns Elementary, Coretta Scott King Young Women’s Leadership Academy, and John Lewis Invictus Academy in Atlanta, Georgia. Click here to read more from our founder.